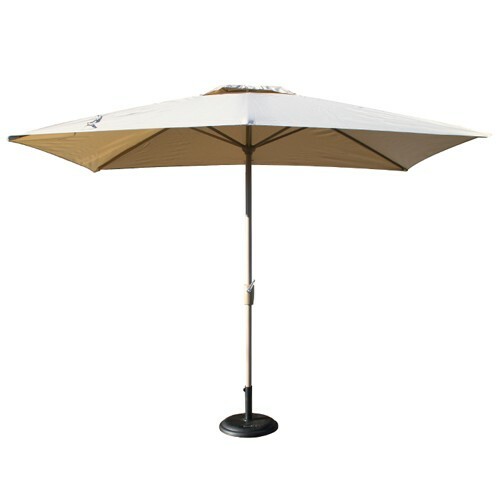 This medium duty parasol is brand new for 2018, an adds another option to our selection of parasols to combine with of our high quality garden furniture sets. 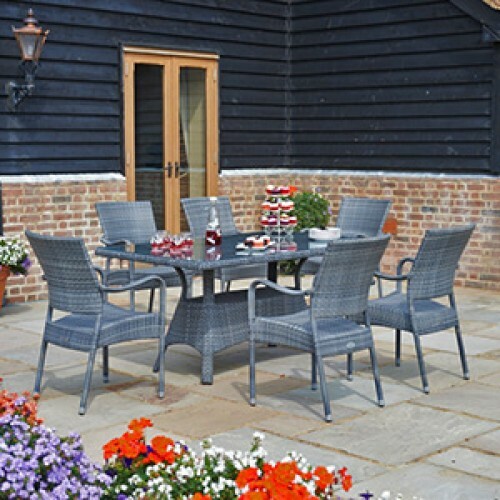 The large light grey coloured canopy shades 160 - 200cm rectangular garden tables really well, and also combines beautifully with our medium and large Oval tables. 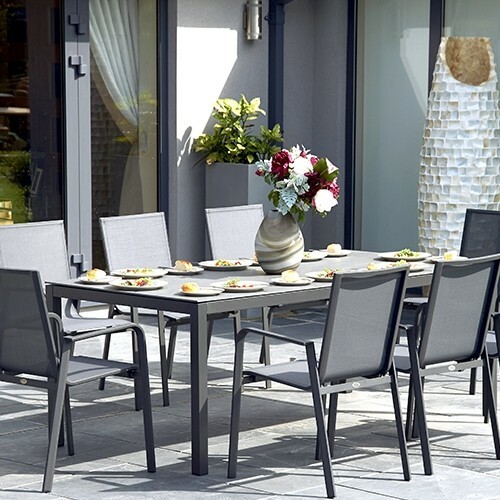 It is great partner for Florence, Verona and Grey Windsor sets. 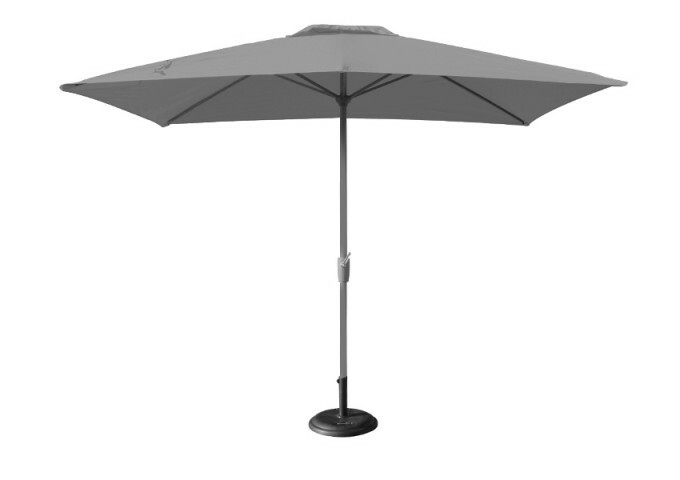 The parasol is easily erected with a crank handle, and is supplied complete with a weather cover for when the parasol is not in use. 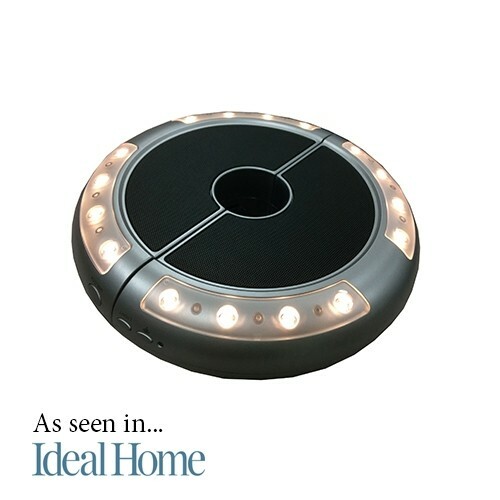 This model has a light grey coloured fabric that with reasonable care, will give trouble free service. The frame and 4.8cm pole are made completely from aluminium and finished in an attractive powder coated silver grey finish.